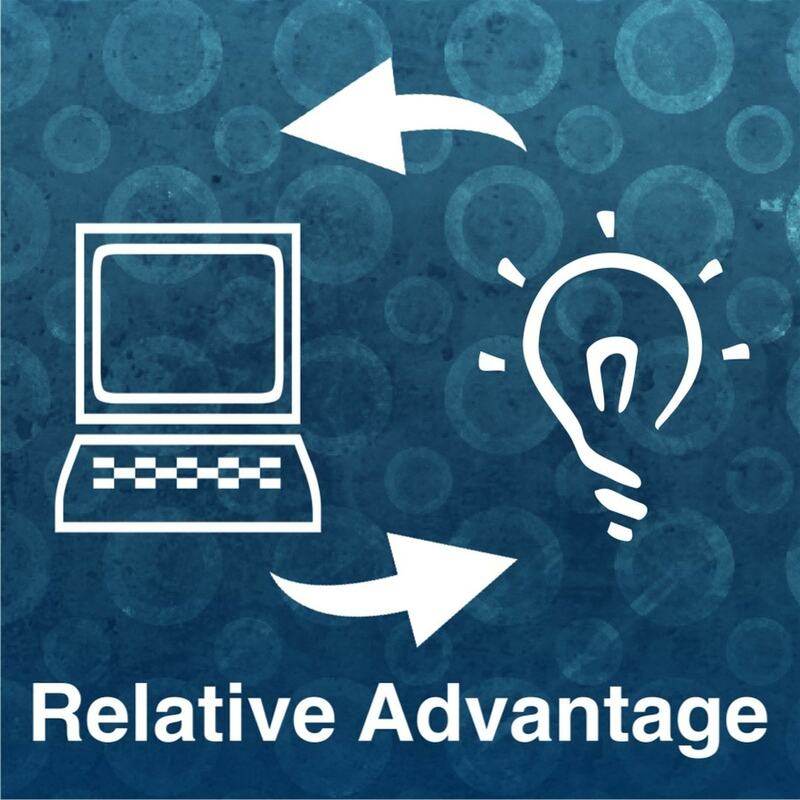 Brand marketers are continuously searching for innovative ways to achieve and retain competitive advantage. Effective and attractive growth can be obtained by increasing market share. This can be done by launching new products in the market or increasing the sales volume and bottom line of products already existing in the market. Attracting new customers and getting higher sales volume requires the addition of new customers as well as the increase in the repeat purchase rate. This is relatively easier for the company to implement. However, increasing the bottom-line of an existing product is relative difficult because of competitive factors as well as the cost of marketing and advertising. 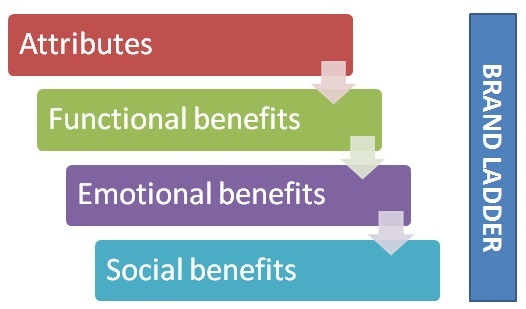 The best way to increase the bottom line is to increase the brand loyalty amongst customers. Given the enormous cost and the extreme high failure rate of new product developments especially in fast moving consumer goods (FMCG) categories, brand extension strategies have been developed to better implement new products into the market. One of the branding strategies is Umbrella branding, also known as the family branding. The concept of umbrella branding represents a marketing practice which involves selling many related products under a single brand name. Therefore, it involves creating huge brand equity for a single brand. 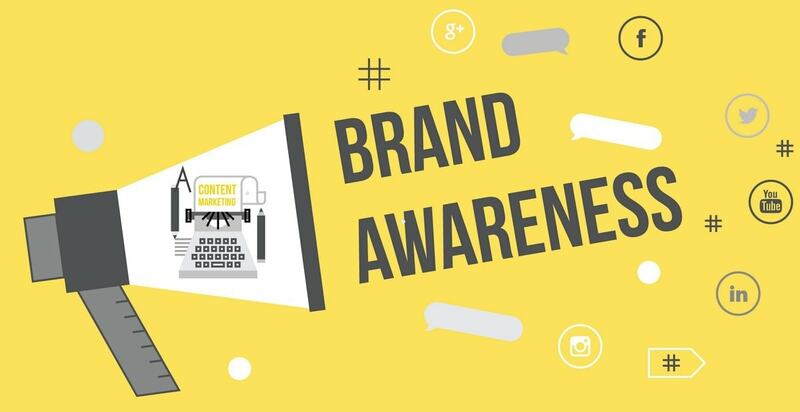 In practice, implementing umbrella branding can be challenging marketing for the marketer because he needs to effectively coordinate amongst all individual brands. But in reality, it can be an amazing advantage as well. The basic idea behind this strategy is to enhance marketability of products and it follows the psychological concept that any product that carriers the same brand name is produced using the same high standards of quality. 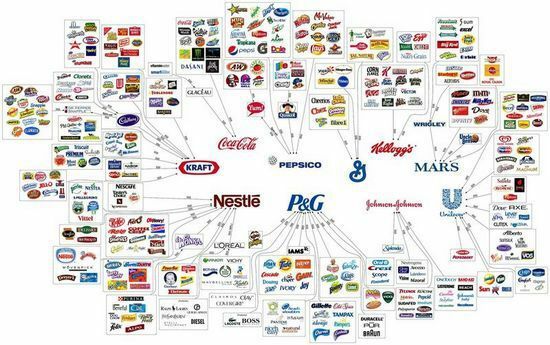 So a brand may have 10 product lines, but the trust on that brand, leverages the attributes of all the 10 product lines. In order to make it more clear, let’s take a concrete example such as Apple. Under the Apple brand, a customer can find IPhone, IPad, Mac Book, Mac Air, Apple watch, etc. The original brand of the Apple company has been the Mac computers, and hence it is at the apex of the Umbrella. But, then the umbrella divides further into the Ipad, Iphone and others to cover all the other products within the umbrella. Usually, the master brand elements have to be incorporated in all products as it commands trust, respect and loyalty. Once people have discovered the trust of one single brand, they will be interested in trying the other products of the same brand due to the application of umbrella branding. The rising brand image of the parent brand due to increase in number of products, and assuming that it maintains the quality, can represent a powerful competitive advantage especially in competitive markets such as the electronics and telecommunication industry. Another great advantage of this marketing practice is that once a well-known brand wants to introduce another product, there will be no cost required for brand creation. Therefore, new product launch becomes easier and cheaper as it can find already available recognition and market set up. To sum it up, when customers go for shopping, they usually search for their favorite brand, because they are loyal to it. 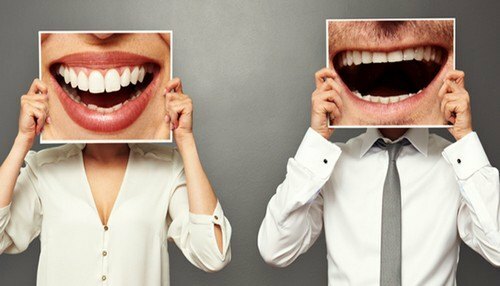 As customers get more positive experiences from that single brand, the more likely they in purchasing other products from the same brand. There are also companies/brands which prefer to market their products individually, such as Coca Cola, creating in such a manner an identity for each of their products. However, if the customers get any bad or unsatisfactory experiences from one of the products of a brand, they might avoid all the products of the respective brand. Therefore, if one product will fail, the entire brand will face failure. Recently we have observed the case of Nestle brand being affected. Maggi, the flagship product of Nestle, recently bombed across India and several other countries because of its high lead content. What has happened is, besides Maggi, many other brands of Nestle has taken a hit. If there is a problem in the flagship product of Nestle, would there be problems in other individual products of the company as well? As Nestle is an umbrella brand, there was negativity against all individual products of the brand. So, Umbrella brand has terrific advantages as proved by HUL and P&G as well as other umbrella brands over the years. However, in certain cases, Umbrella brand can affect all the products together. In short, Umbrella branding is a concept of “All for one, and one for all”. I would like to know if there is any difference between umbrella branding and family branding? I found the above write up an informative one, but still I insist if there is any difference between the two? They are one and the same. Umbrella brand is also known as Family Branding. 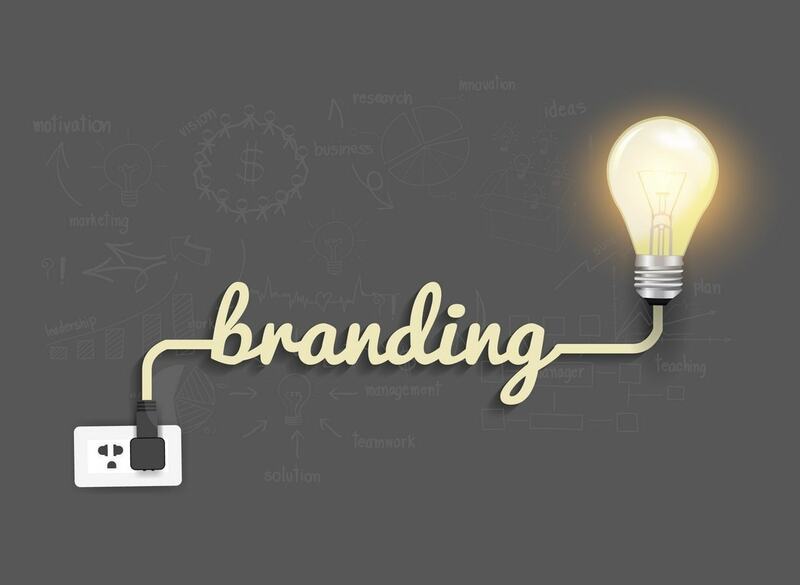 1) What is/are the purpose(s) of branding? 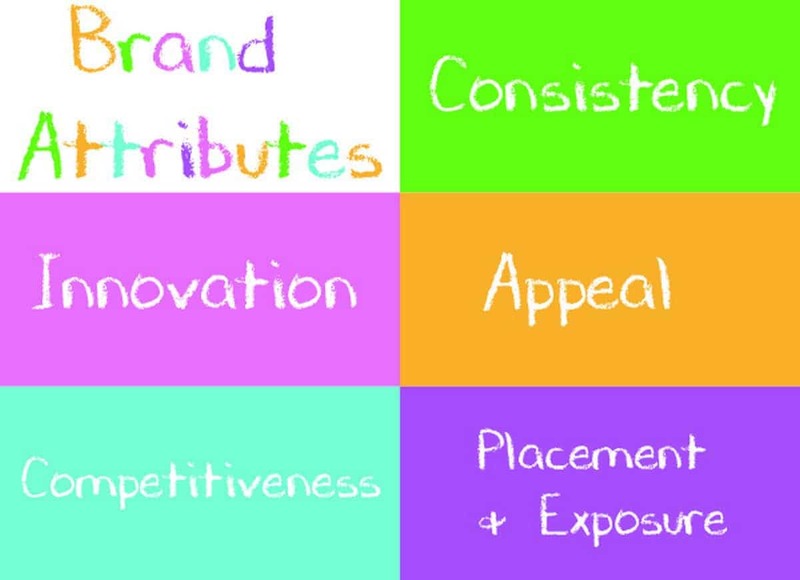 2) What constitutes brand identity? 3) For clothing industry, like Alleira Batik, what kind of branding strategy is it using? Thanks a lot. Let us relate the article to the marketing concept of Brand Equity. We must understand the marketing strategy of Apple. It has a high brand equity. If we understand CBBE model by Kevin keller, the things will be more clear. Well, if the company was started by family owners, they will prefer that the stake remains with the family rather then reducing the exposure by opening the firm to the public or hiring a board of directors. These companies tend to be smaller in size and more proprietory.